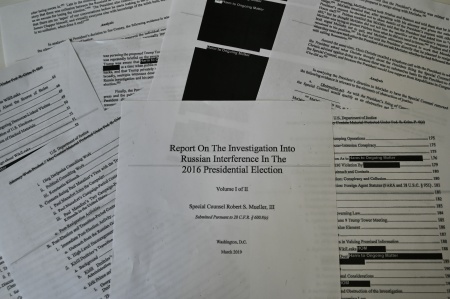 Michelle Faust Raghavan | June 15, 06:21 PM The exchange tells insurers to set up fallback policies in case Trump does away with cost-sharing subsidies. They would cover the same costs and charge higher premiums. 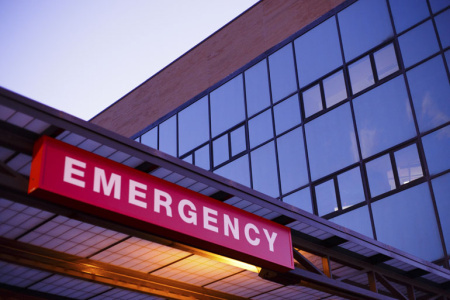 Despite predictions that Obamacare would ease the burden on ERs, new state data say emergency room visits by people on Medi-Cal rose 75 percent over five years. 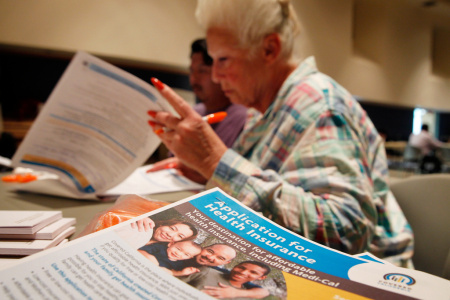 If Trump doesn't clarify by mid-August whether he'll continue cost-sharing subsidies next year, the exchange will instruct insurers to significantly hike premiums. 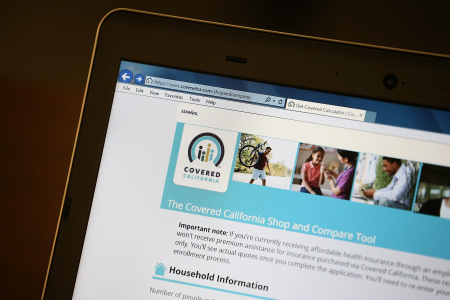 Self-employed Californians have higher uninsurance rates than other workers, but an analysis released Thursday shows that improved under the Affordable Care Act. 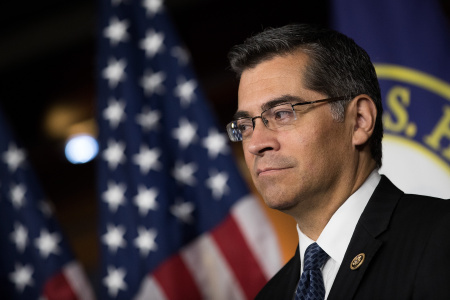 Xavier Becerra joined a legal effort to intervene in a federal lawsuit to defend the subsidies that reduce out-of-pocket health costs for lower-income people. 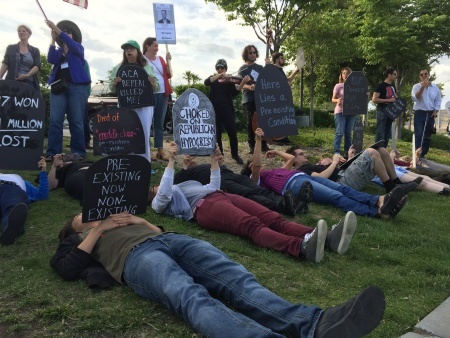 Liberal activists gathered at the congressman's Santa Clarita office to denounce his vote to repeal the Affordable Care Act. 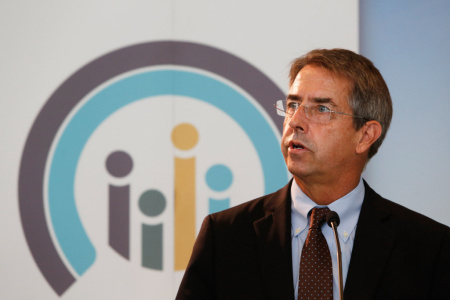 Amid ongoing uncertainty over Obamacare's fate, California's insurance regulators allowed insurers to submit two sets of proposed 2018 premiums, rather than one. 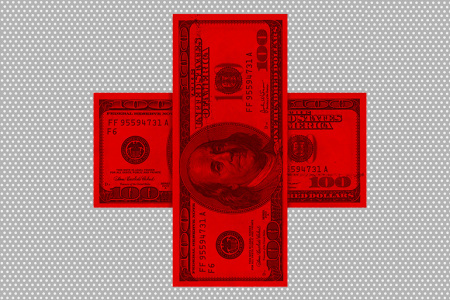 The agency's head says failure to enforce the individual mandate and withholding of cost-sharing subsidies could drive up premiums significantly.